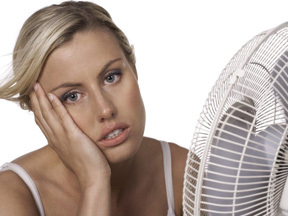 Air conditioner in need of a service? Wood Heater not running efficiently? Chimney, flue, or solar panels in need of a clean? Regular servicing is recommended for your air conditioners and wood heaters to run at maximum efficiency. Call 0407 189 215, email, or request a service today. We service ALL Wood Fire Heater types and ALL Evaporative Water Air-Conditioners types. 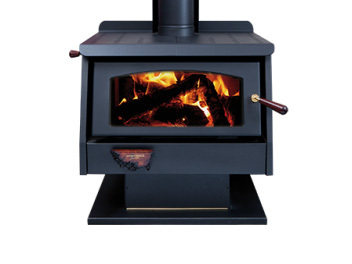 Looking for a NEW Wood Heater? We Supply and Install them! Barossa Gawler Maintenance sells NEW Wood Fire Combustion Heaters. We can give you the right advice in selecting a fire heating solution for your home… the best news is we are Certified Installers through the Australian Home Heater Association. 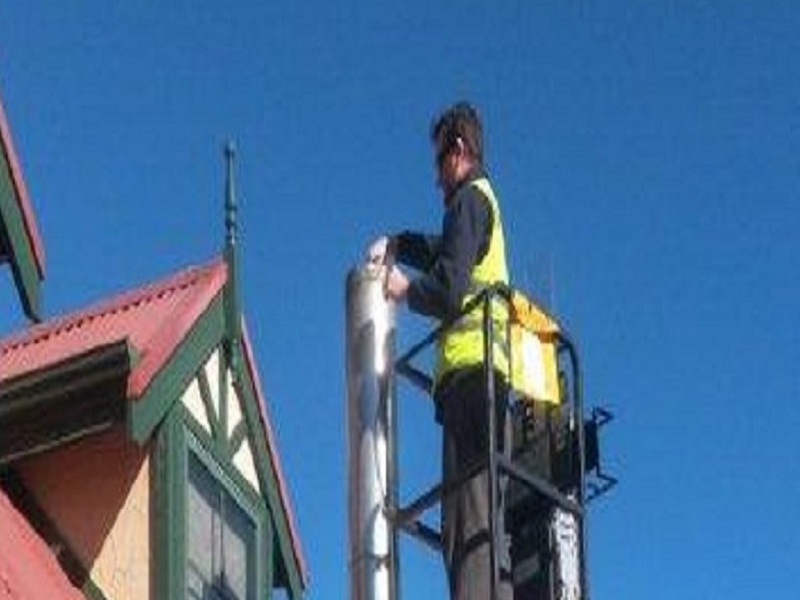 For peace of mind, operating efficiency, expert knowledge and personal health, Barossa Gawler Maintenance is the contact when it comes to Evaporative Air-Conditioners, Wood Heaters, Chimneys and Flues. Request a service today. 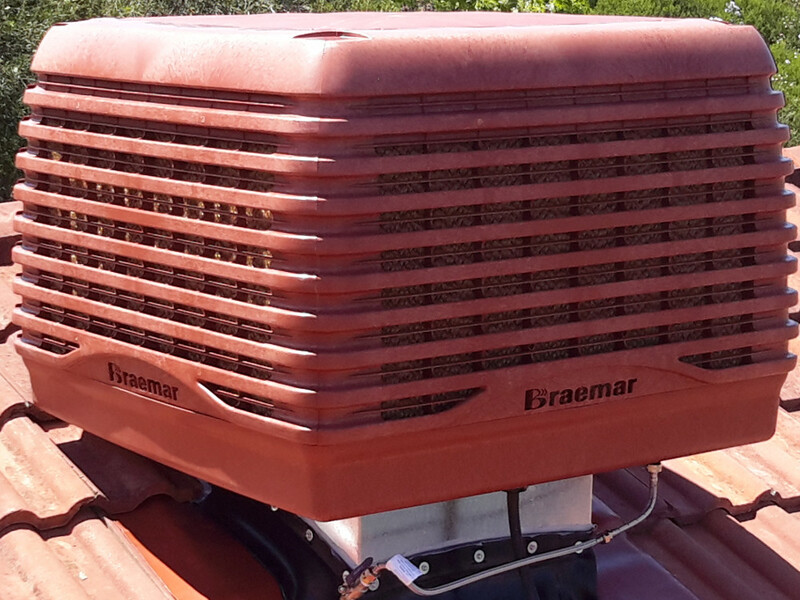 Barossa Gawler Maintenance were able to recommend an evaporative air-conditioner that would suit my home. I hardly notice the summer heat with my new air-con. Great job guys.